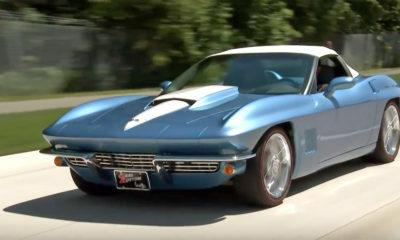 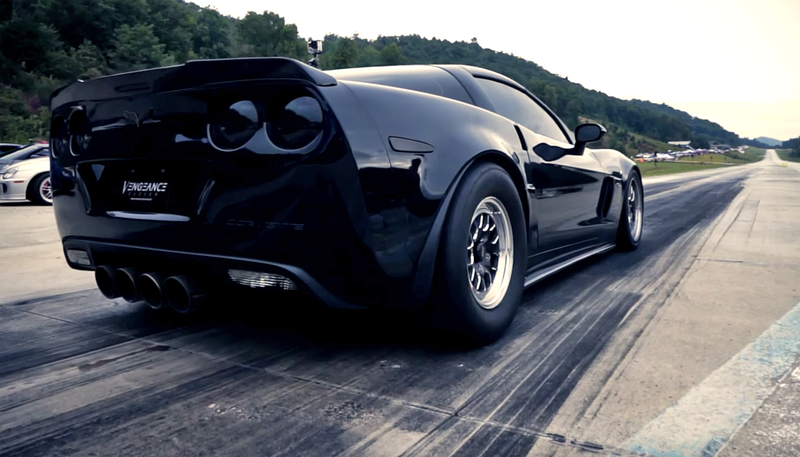 The Team at Vengeance Racing are back with another extraordinarily awesome C6 Corvette Build. 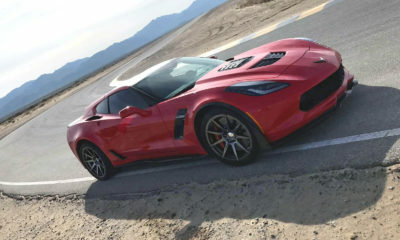 When their customer Drue Macready handed over his prized Corvette you can bet he was expecting a lot, but maybe not this much awesomeness?! 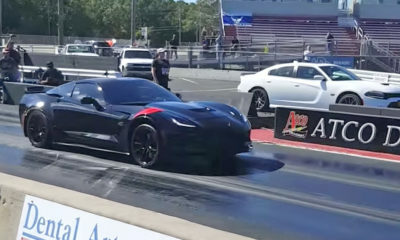 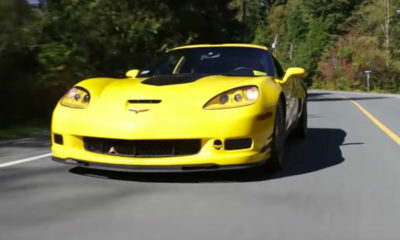 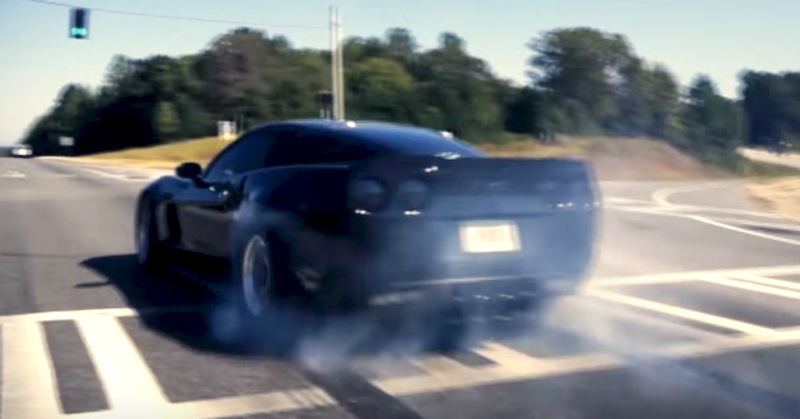 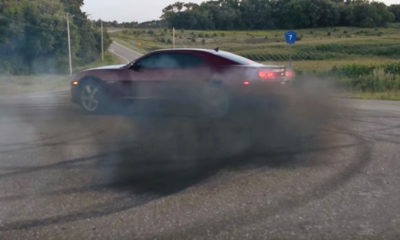 Check out the video above highlighting the creation of the Monster Twin Turbo 427 LSX C6 Z06. 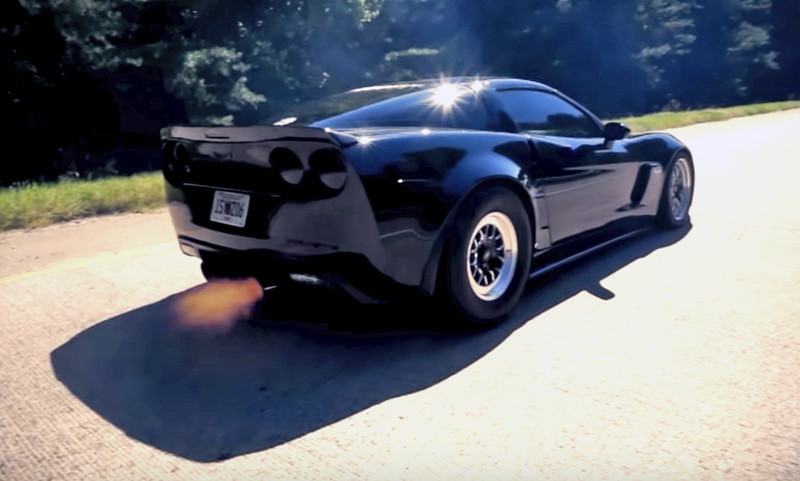 Gearhead Flicks captured the complete build of the turbo system with custom headers and exhaust along with a custom air to water system. 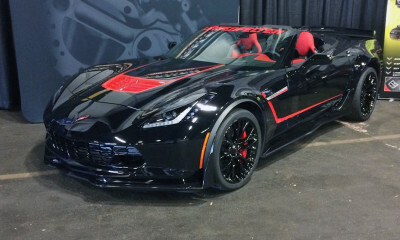 Interested in one of your own? 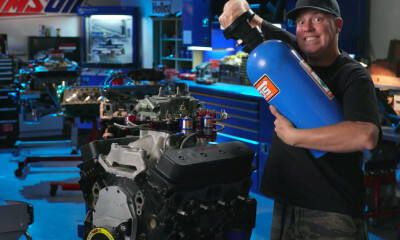 Check out the masters at Vengeance Racing here.